Newspaper cutting on the destruction of Diego Velasquez' Rokeby Venus, by Suffragette Mary Richardson, 1914. 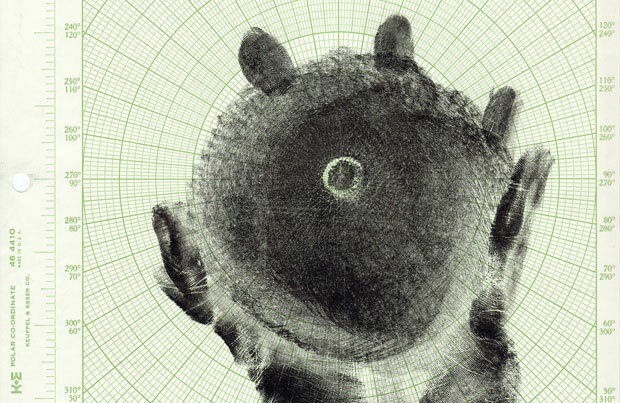 Research carried out by Carla Zaccagnini. 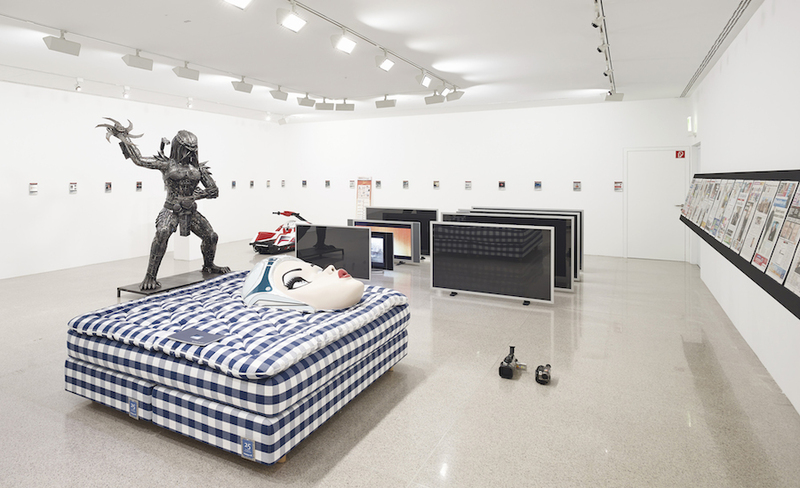 Installation view of The Parliament of Things, firstsite, 2015. Photo: Andy Keate. 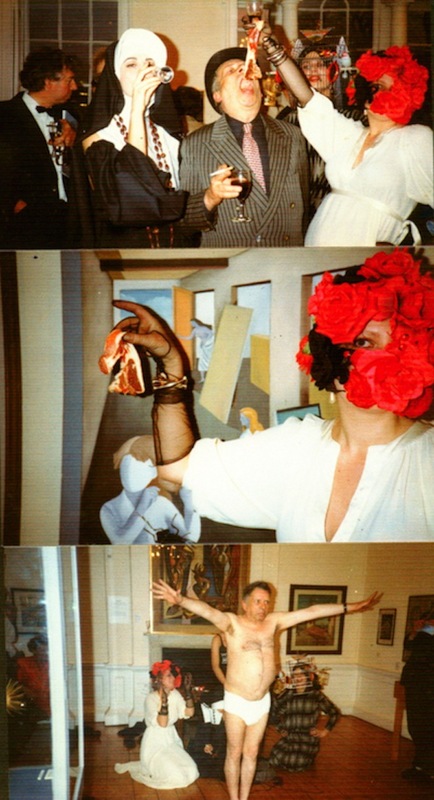 George Melly's strip tease at the Minories in 1970s Colchester. Louisa is feeding George bacon. 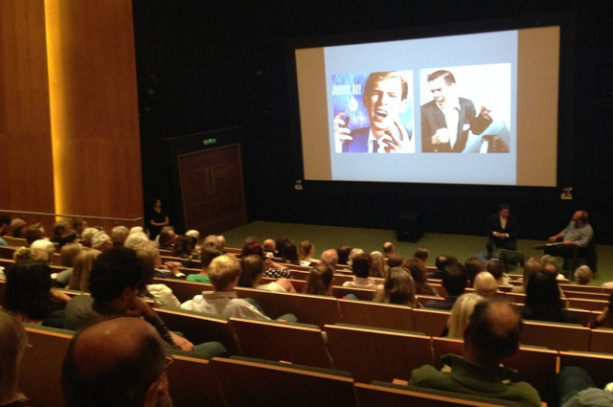 I was Associate Curator, Public Programmes at Firstsite in Colchester, in East Anglia from 2008 - 2015. 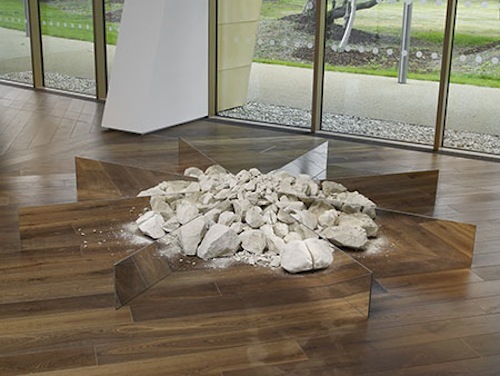 Firstsite has established a strong reputation for its ambitious exhibition and learning programme, bringing emerging artists as well as artists of international repute such as Anthea Hamilton, Steven Claydon and Agnes Denes to Colchester. I worked on a number of different Firstsite project strands: the public programme, commissions, publications and residencies. Working closely with the University of Essex I developed lecture programmes, placements and learning opportunities for students and staff. I organised and chaired a diverse range of events involving artists, cultural historians, local enthusiasts, academics, curators and architects including Johan Grimonprez, Florence Derieux, Barbara Stevini, Pablo Leon de la Barra, Mark Fisher, Alexandra Domanovic, Louisa Buck and Tom Morton. Objects play a powerful role in movements for social change. Banners, umbrellas, teapots and bicycles have all been used to great effect by demonstrators to campaign for some form of equality. Suffragettes used meat cleavers, hammers and knives to destroy artworks in public museums. Gavin Grindon, curator of the acclaimed exhibition Disobedient Objects at the V&A earlier this year, and Katie Faulkner will discuss this art of rebellion and the extraordinary inventiveness that often comes with it. Carla Zaccagnini will discuss her practice with internationally renowned curator Pablo Leon de la Barra. Picking up on themes in Elements of Beauty relating to forgery, crimes and destruction, our speakers will discuss the point at which art acquires new meaning through unregulated action. 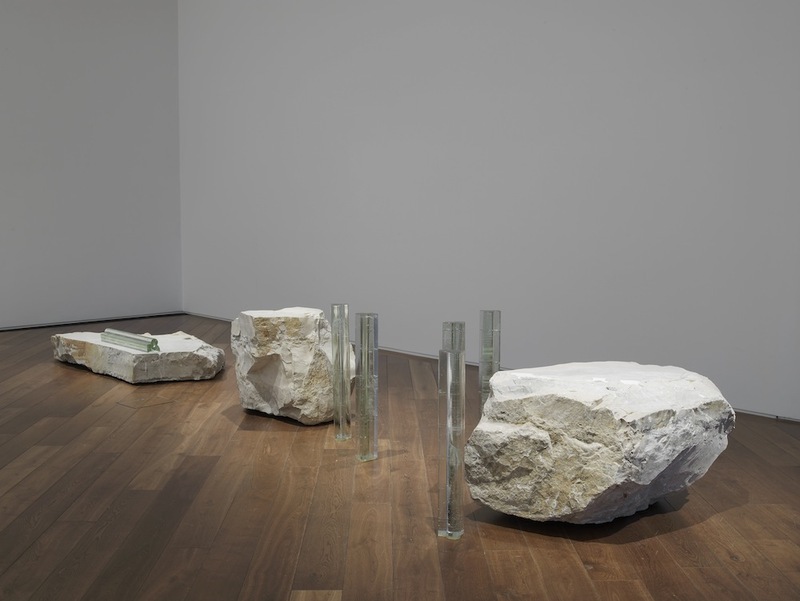 Maria Loboda is a Polish-born artist who lives and works in Berlin. During her residency at firstsite in January and February this year, she investigated the culture and history of Colchester. Her research has informed the development of a new work that forms part of our current exhibition The Parliament of Things. Join us for this unique event in which Loboda talks about Colchester's secrets, contradictions and collusions. 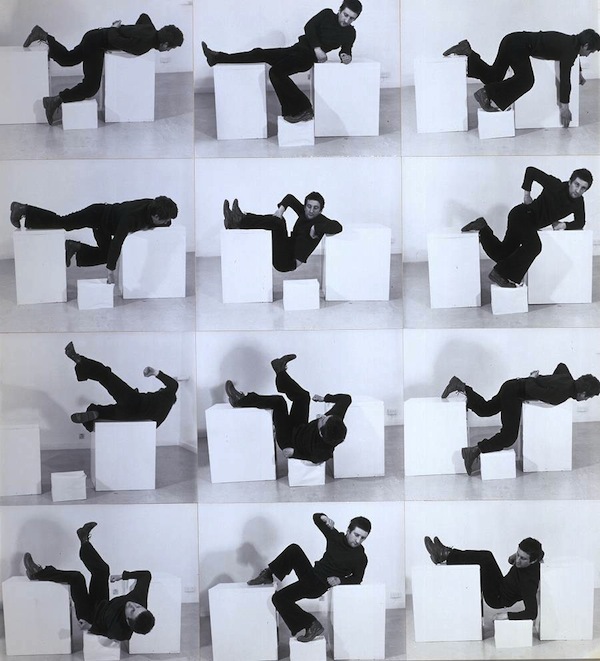 Bruce McLean's experimentation with conventional definitions of sculpture in the 1960s was part of a broader movement which questioned the way art was produced, displayed and talked about. 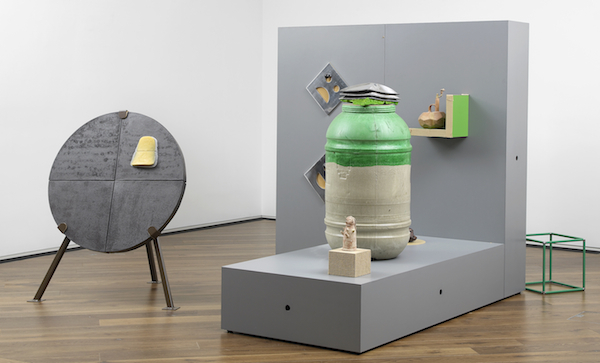 Curator and art historian Lynda Morris will present McLean's work within this context, showing how the artist used a range of throwaway materials such as linoleum, hardboard, piping and ice to produce a body of work that was ephemeral, witty and deceptively casual. The 1950s American crooner Johnnie Ray was a seminal influence on Bruce McLean who appreciated Ray's enormous success against all the odds (he was socially inept, cried when he sang and was fundamentally talentless). 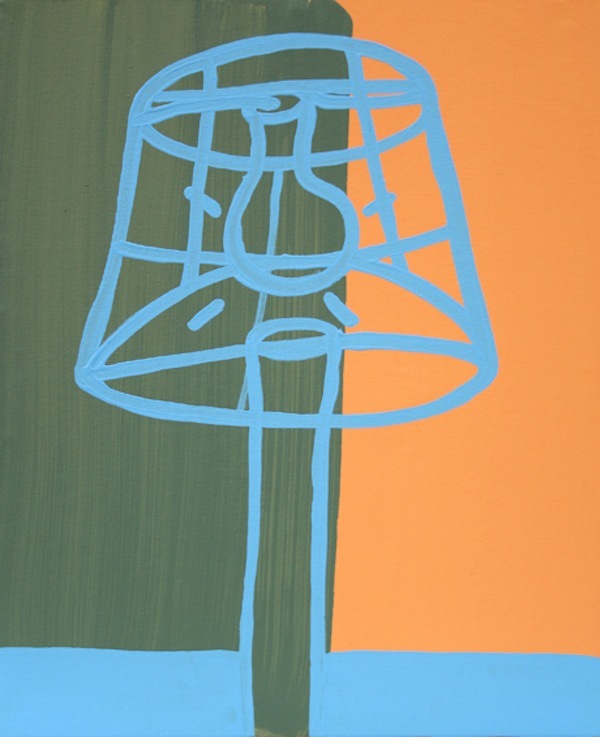 Join Bruce McLean and Jon Wood for a discussion about McLean's fifty-year long attempt to make something with nothing. In a recent interview Bruce McLean suggested that students and staff at The Slade should attach shoes to their knees and wander around in an awkward way, perceiving the world through the eyes of the famously diminutive French artist Toulouse Lautrec.Bruce McLean taught at The Slade for over twenty-five years where he continually encouraged his committed following of students to look at things differently. 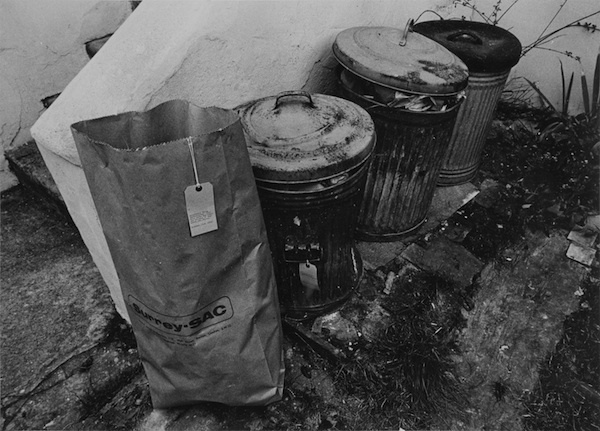 For this evening's talk, a number of McLean's ex-students will present short talks, screenings and performances made in response to McLean's practice as an artist and tutor. 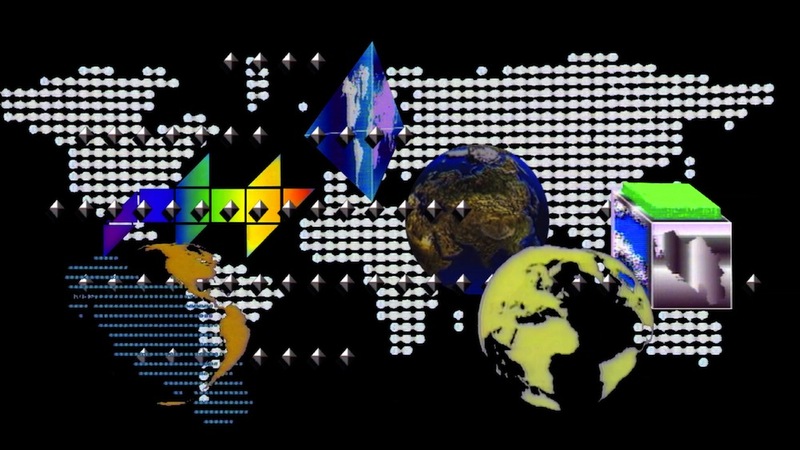 Jes has organised an afternoon symposium which brings together a group of international speakers to consider the subject of ownership in the internet age, taking the work of artists Aleksandra Domanovic and Simon Denny as a starting point for discussion. Curators, artists, journalists and academics will address a wide range of issues including the tension between material and immaterial values; ownership, property and theft in the age of the internet; and the shift of power from the establishment to the individual through digital media. 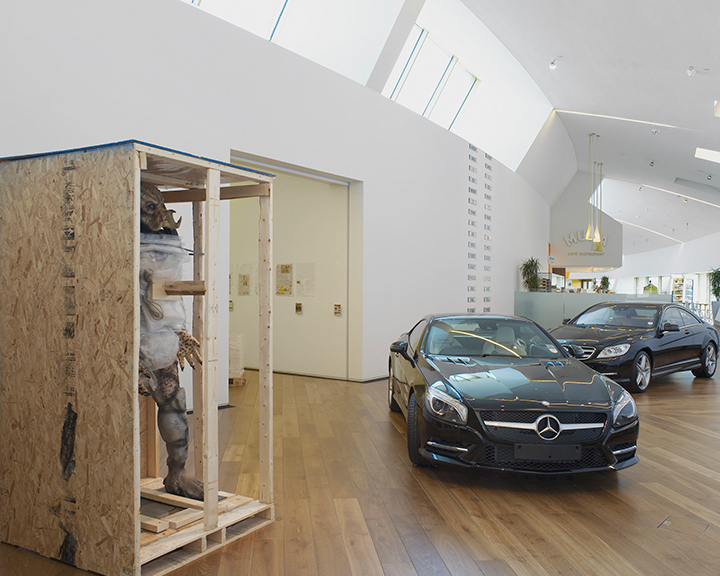 The event is part of the public programme for firstsite's current exhibitions Simon Denny: The Personal Effects of Kim Dotcom and Aleksandra Domanovic (22 March - 1 June 2014). 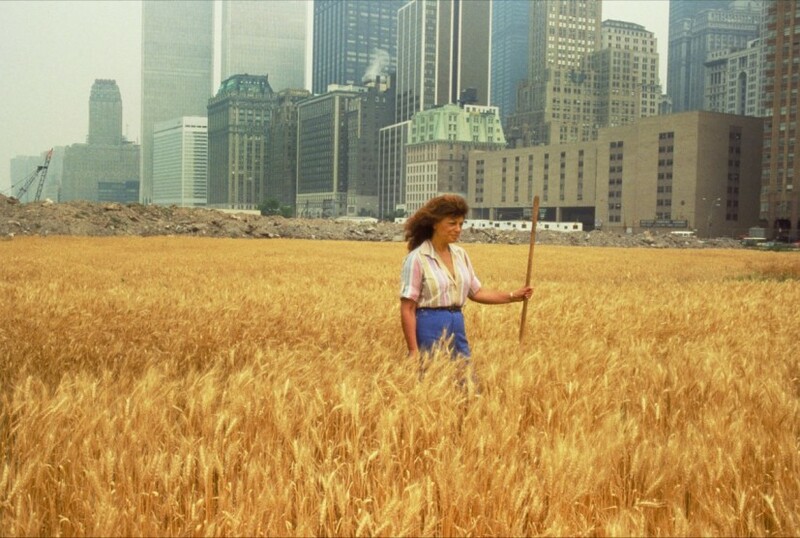 In her forty-five year career, Agnes Denes has produced an extensive body of work including drawings, large-scale land art projects, poems, philosophical tracts and performances. 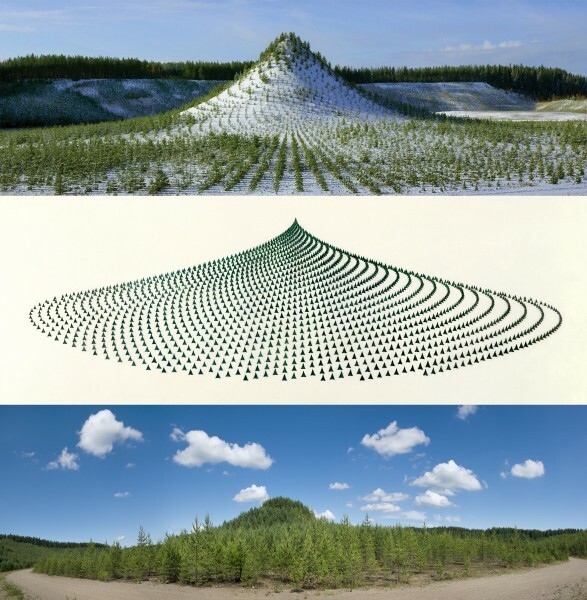 This is a unique opportunity to hear Florence Derieux, the curator of 'Agnes Denes Work 1967 - 2013', talk about Denes' current work as well as seminal projects from throughout her career. Florence Derieux was a curator at the Palais de Tokyo in Paris and later became deputy director of the Picasso Museum in Antibes before taking up the post of Director at FRAC Champagne-Ardenne. 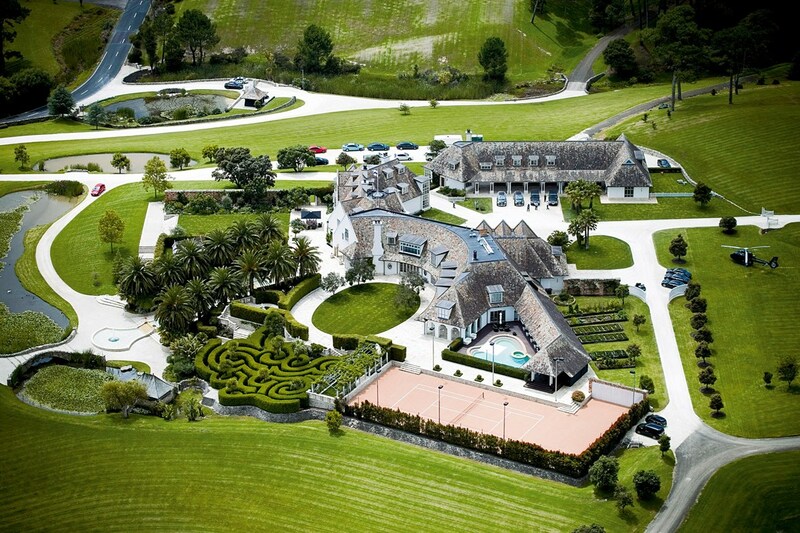 In 2013 she curated the offsite programme of commissions for Art Basel in Switzerland. 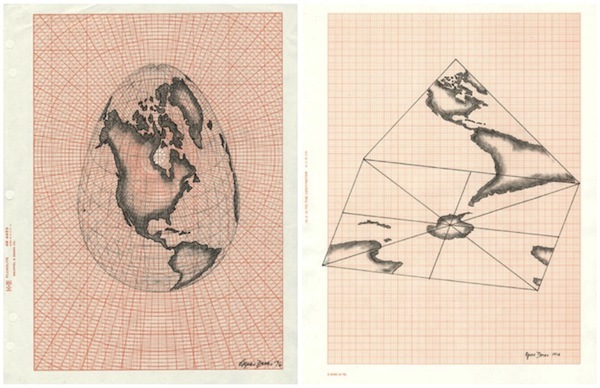 Agnes Denes' drawings are an important part of her practice which is often overlooked. These include body prints, philosophical drawings and map projections, many of which use mathematical symmetry and geometric codes to create an alternative perception of space and time. 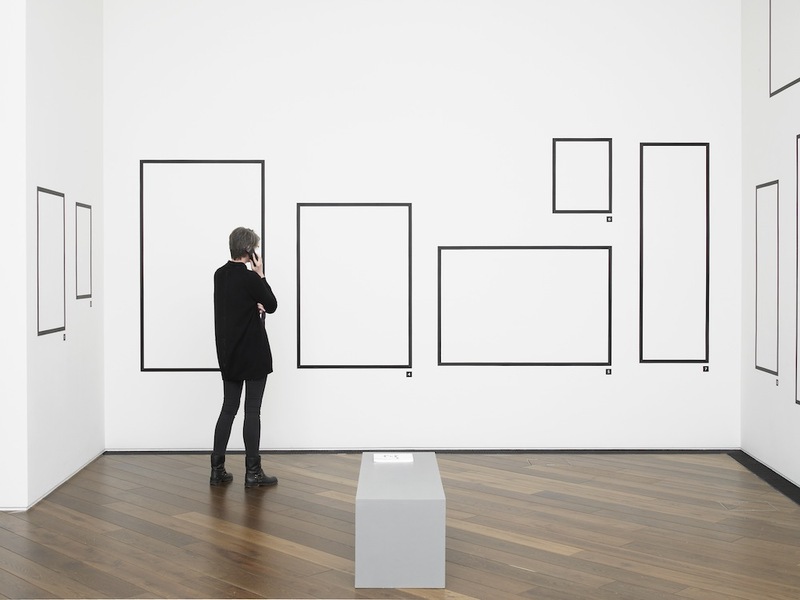 As the artist states, in her drawings she is "working with a paradox, defining the elusive, visualising the invisible, communicating the incommunicable." Anna Lovatt is currently working on a book, Drawing Degree Zero, that considers drawing practices of the late 1960s and early 1970s in relation to post-Minimal and Conceptual art. 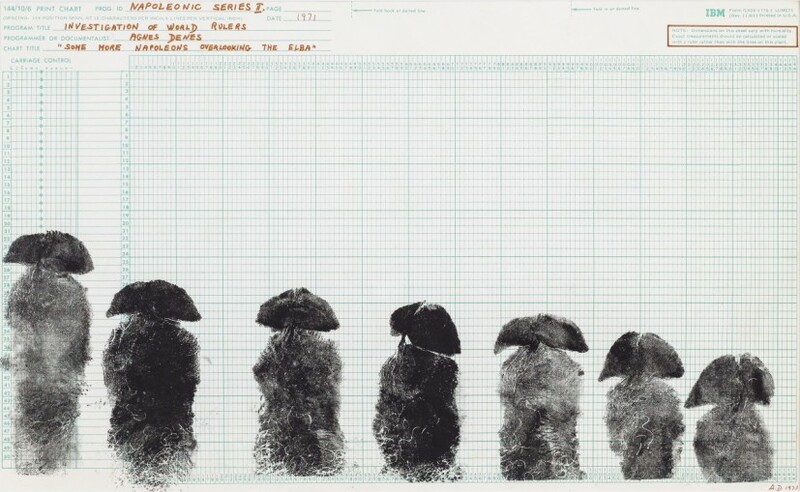 For this talk, she will position Agnes Denes' drawing practice within her research. 'My role is to identify objects, procedures and ritualistic behavior; to isolate them and transpose them elsewhere.' 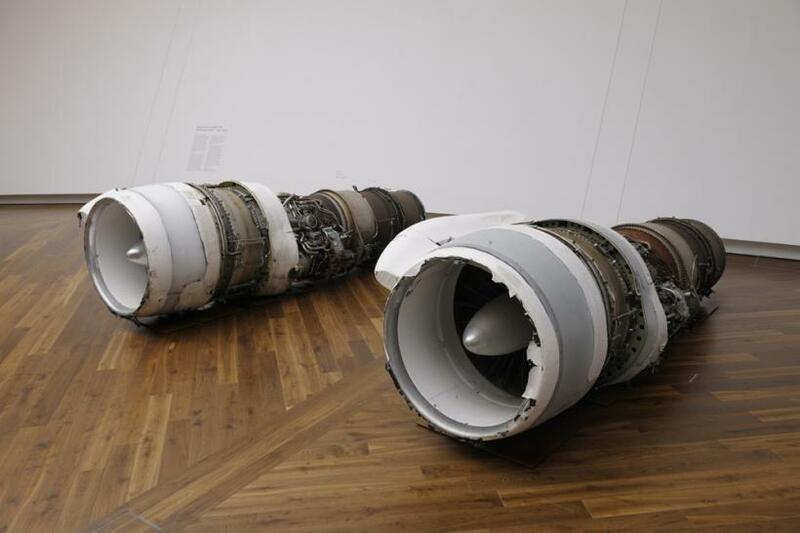 Internationally acclaimed, Turner Prize nominated artist Roger Hiorns will talk about Untitled (2010), currently on display in Firstsite's entrance space, as well as current projects. He will be joined by independent curator and writer Tom Morton who co-curated British Art Show 7, was previously curator at the Hayward Gallery in London and is contributing editor of Frieze magazine. This programme of talks organised by Jes focused on the display of paintings by Constable and Andre's Equivalent VIII, curated by Steven Claydon. Carl Andre named his infamous series of stacked bricks after a group of early twentieth century cloud studies by the American photographer Alfred Stieglitz, (Equivalents, 1925 - 34) which are widely considered to be one of the first abstract photographs. Shown alongside Constable's paintings of rainstorms and sunsets, Claydon highlights the original significance of Andre's title, which referred to the eight different arrangements of bricks, which shared the same height, mass and volume and were therefore 'equivalent' to each other. 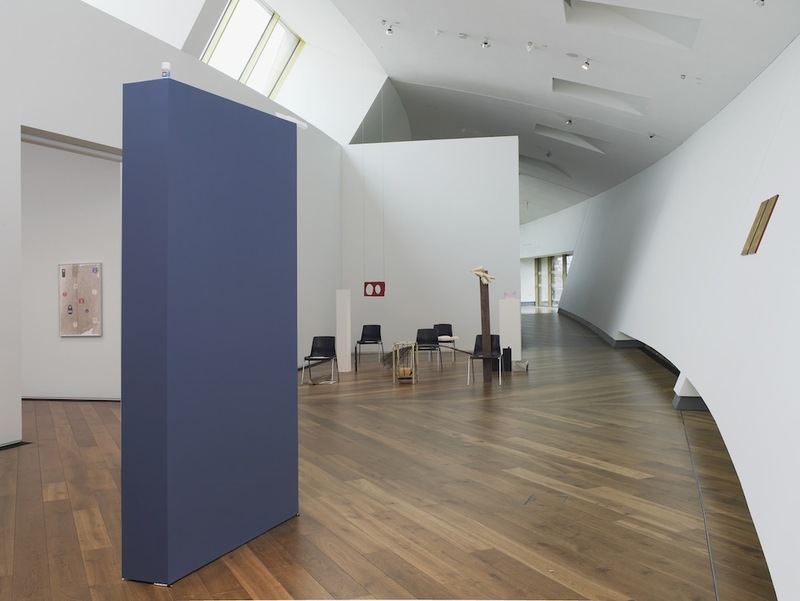 This bold juxtaposition of 19th century landscape painting with 20th century minimalism is the subject for discussion in a programme of talks at firstsite over the coming months. High profile speakers discussed the connection between the paintings and the sculpture as well as the Tate furor over the acquisition of Equivalent VIII and the mesmeric qualities of cloud spotting. 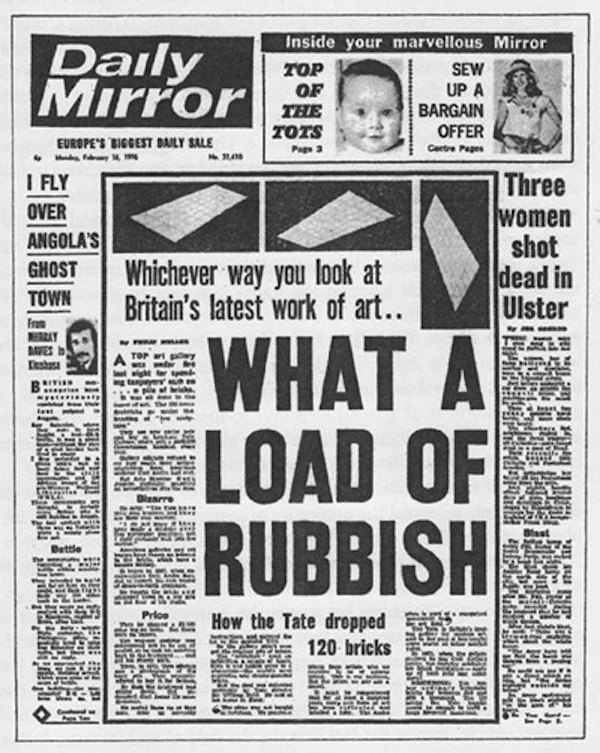 Sandy Nairne was a young researcher at the Tate when the media storm surrounding the acquisition of Carl Andre's 'bricks' broke out in 1976. Heralded as the most significant and heated debate on the subject of contemporary art in post-war Britain, Equivalent VIII is seen as a watershed moment in the history of 20th art and its relation to the general public. For this evening's talk, Sandy Nairne will recall this furor and the role he played in attempting to acquire a set of replacement bricks when the originals were doused in blue vegetable dye by an enthusiastic visitor. Twenty eight publishers rejected The Cloudspotter's Guide before Sceptre published it in 2004 and it became an instant bestseller. The book is the first official publication of The Cloud Appreciation Society which Pretor-Pinney set up to celebrate all things cloud related. For this afternoon's talk, he will take the audience on a humourous and instructive tour of the sky, introducing different characters in the cloud family and settle pressing questions such as which variety of mackerel lends its name to the mackerel skies of the cirrocumulus stratiformis undulates. He will also briefly discuss the Constables on display at firstsite and the artist's keen interest in meteorological terminology. "In a sketch," John Constable once said, "there is nothing but the one state of mind - that which you were in at the time." The Constable paintings on display at firstsite are intimate studies painted by the artist in the latter part of his career. 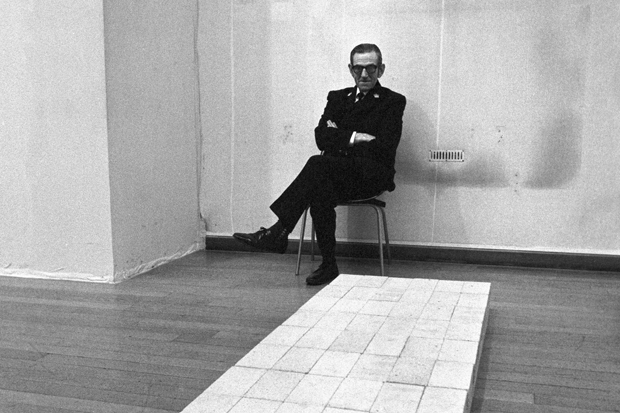 William Feaver, acclaimed art critic and co-curator of the Constable exhibition at the Grand Palais in Paris in 2002 with Lucian Freud, will take us through these studies and respond to the juxtaposition of the paintings with Carl Andre's Equivalent VIII. 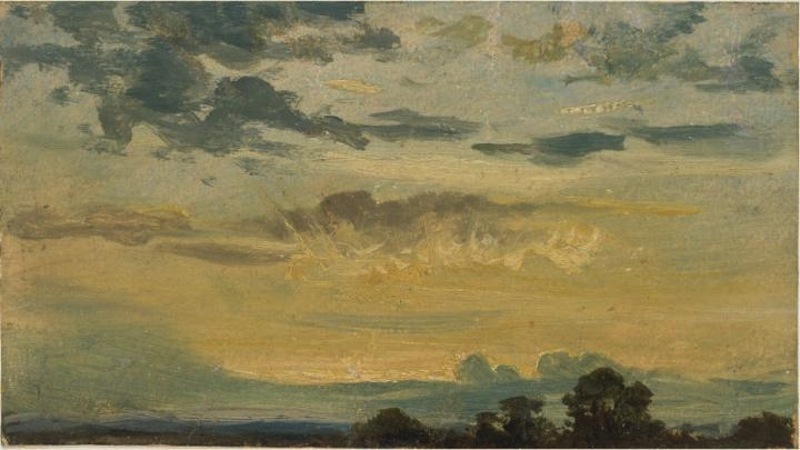 Constable was born and brought up on the Suffolk/Essex border where the skies and landscape were a constant source of inspiration to him. 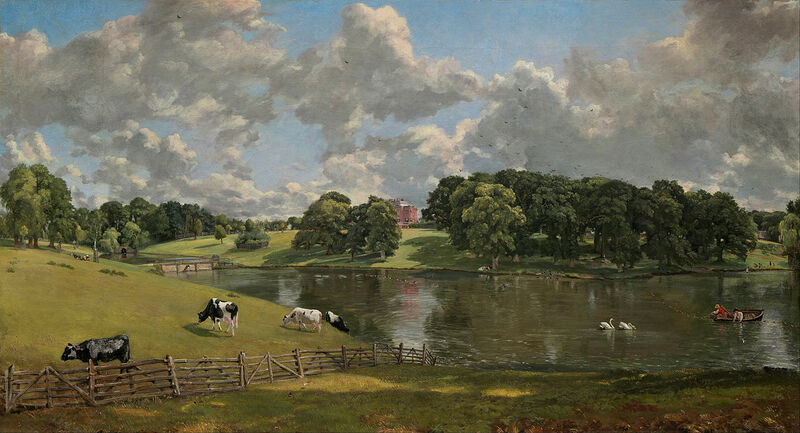 Neil Cox, Professor of Art History at University of Essex and co-author of Constable and Wivenhoe Park has studied his legacy within a local context. 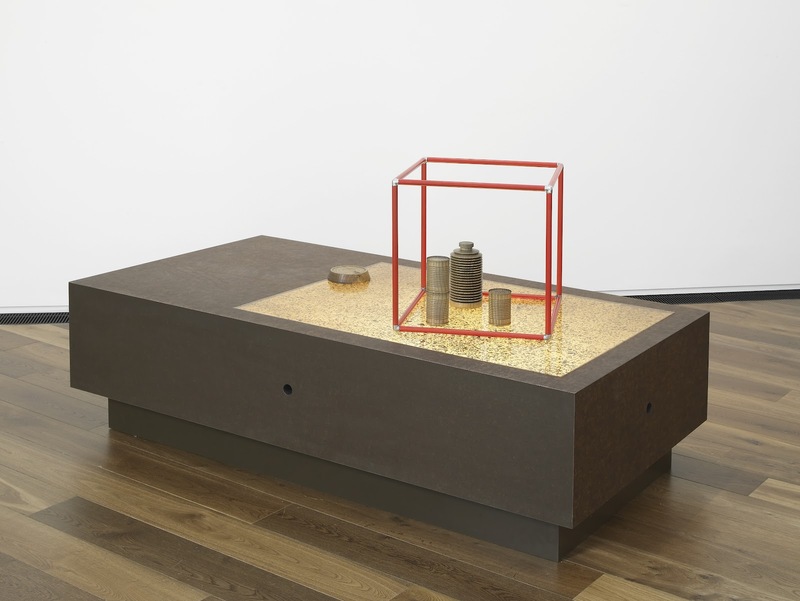 Alistair Rider has recently written a Phaidon monograph on the work of Carl Andre entitled Things In Their Element which focuses on materials as a source of inspiration for Andre. This evening, the two art historians will discuss the work of the two artists, putting their practice in a broader context and highlighting the link with Alfred Stieglitz' series of photographs from the 1920s, Equivalent. 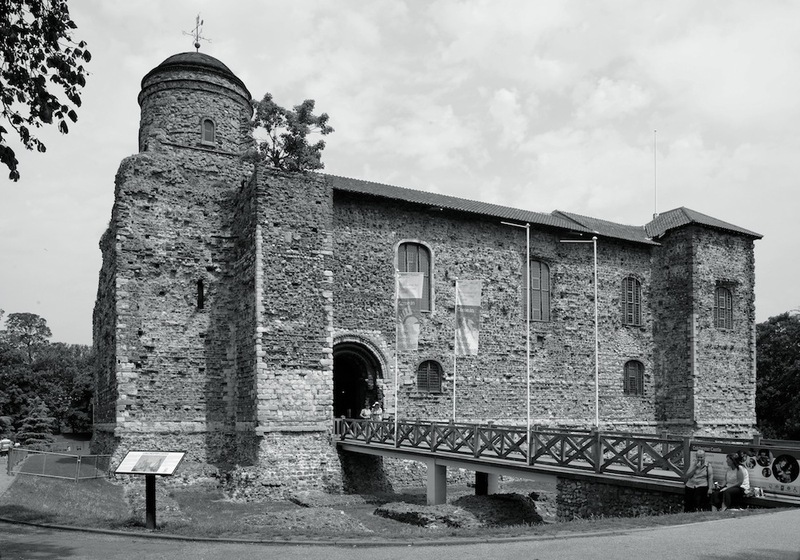 For the opening programme in 2011 / 2012, Jes organised a series of talks and lectures that took the opening exhibition Camulodunum as a starting point for a discussion about Colchester - its history and its present. 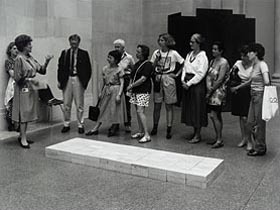 Speakers included historians, art and architecture critics and artists. 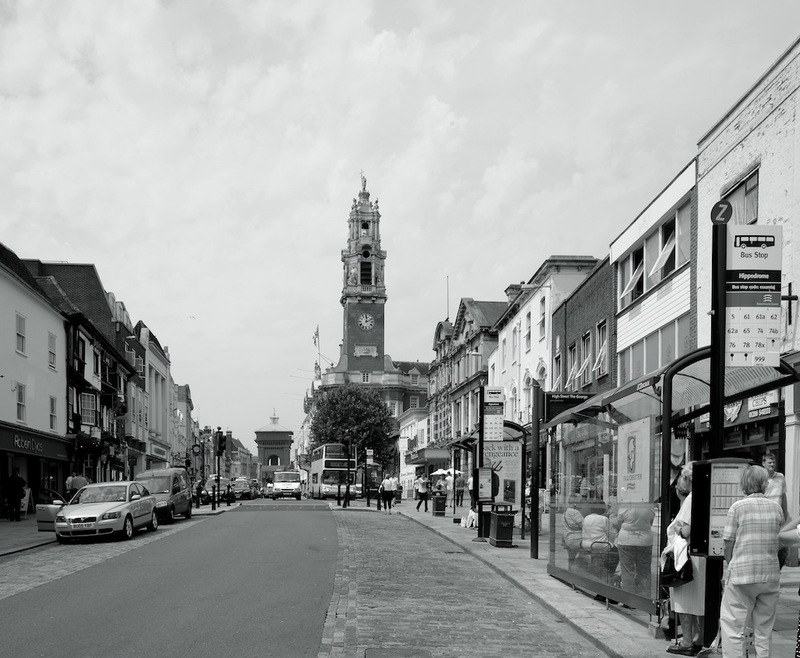 For the last thousand years Colchester has been described as a town of great antiquity, 'complete with many antique ruins'. How that antiquity has been perceived and branded, however, has changed over time. Andrew Phillips explores how succeeding generations have interpreted Colchester's past to create a narrative that suits the present. Andrew will also look at the relationship of popular culture to history, questioning the role that the entertainment industry has to play in our understanding of the past. Charlotte Higgins has been touring Roman Britain gathering material for a forthcoming book. But why is Roman Britain worth thinking about today? Charlotte compares her own experiences of visiting Roman Britain's ruins in a VW campervan with those of the - usually rather more elegantly conveyed - gentleman antiquaries of the 18th century. John Cant was born in Colchester in 1937 and worked in the brickyard in Land Lane (near Castle Park) in his teenage years along with his father and cousins. In an extraordinary tale involving coal dust, Roman coffins and Dutch women working in the neighboring fields, Cant will look at how a 19th century working environment existed in Colchester up until the 1960s. The legacy of the brick works exists in many seminal Colchester buildings such as Jumbo and the former public library near Culver Square. The so-called Bilbao Effect has glossed over the huge difficulties that regional towns face when creating new and radically different forms of arts centre. 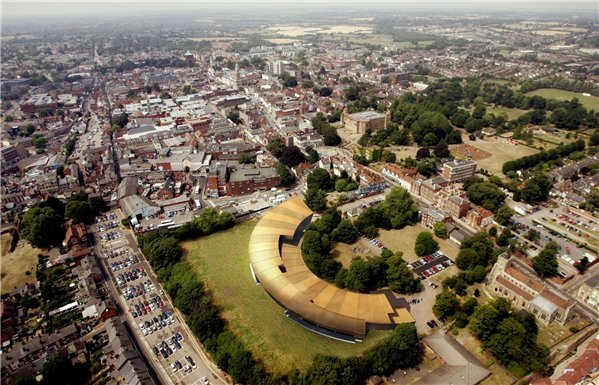 The people of Colchester can be excused for thinking that the birth-pangs of firstsite were uniquely tortuous. But as architecture critic Jay Merrick explains, the shock of the new, in the form of the cultural buildings produced by Lottery funding, has always been massively challenging. Merrick will discuss key issues in the process that led to firstsite's new home, positioning it the context of the two big Lottery-funded arts projects that immediately preceded it - Margate's Turner Contemporary, and Wakefield's Hepworth. 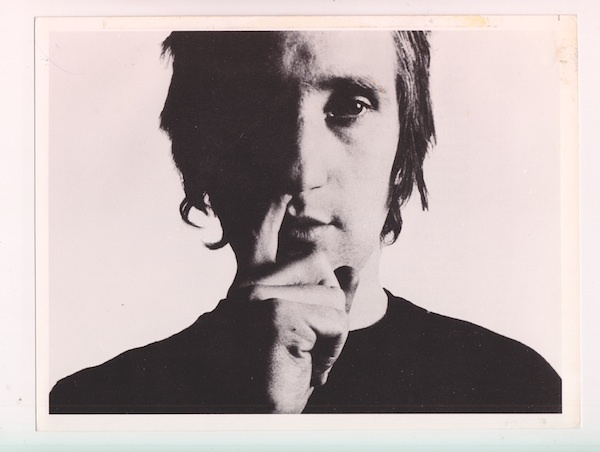 Jay Merrick is the author of a forthcoming book about firstsite, published by Scala in 2012. Acclaimed art critic Louisa Buck grew up in Colchester and spent her teenage years lurking in the back snug of The Hole in the Wall with her disenchanted gang of friends. Growing up against a backdrop of fabulous historical characters such as the ghostly roman centurion who haunted Ray Island, the Viking brothers who fought over the sister of the martyred St Osyth and the fearless Boudicca, Louisa's childhood was rife with fantastical tales of slaughter, legend and martyrdom.